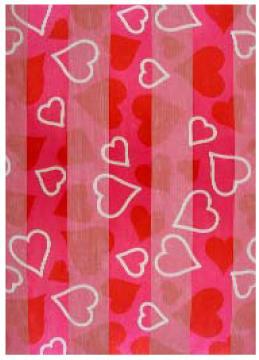 Silky scarf with hearts print. Love what you do....Love the opportunity....Cancer awareness.... are all great themes to use this scarf Comes in Long (14" by 5 ft.) . Comes in Pink or White background. Sorry Pink is temporarily out of stock. Dozen quantity lots available at $32.40 per dozen. Usually best to call in large quantities order due to changing inventories. 1-760-743-5445. Please specify color when ordering. Compact Travel Calculator, Calendar and Alarm Clock.